CBS News veteran Morley Safer, a 60 Minutes correspondent for all but two of the news magazine’s 48-year history, is retiring from television. The network will mark the occasion with an hour-long special on his career on Sunday after a regular 7p edition of the program. This will be must-see television. The Toronto-born Safer was the first Saigon bureau chief for CBS News, and his 1965 report on US Marines burning the Vietnamese village of Cam Ne was a turning point in attitudes toward the war. The 12-time Emmy-winner broadcast a report from inside China when it was still largely a closed society in 1967, and, as a Canadian Broadcast Corp. reporter, he witnessed the building of the Berlin Wall in Germany in 1961. He was a London bureau chief for CBS News in the late 1960s before joining 60 Minutes. Safer’s first report on the news magazine in 1970 was about the training of sky marshals. His 919th, and last, a profile of Danish architect Bjarke Ingels, was broadcast in March. 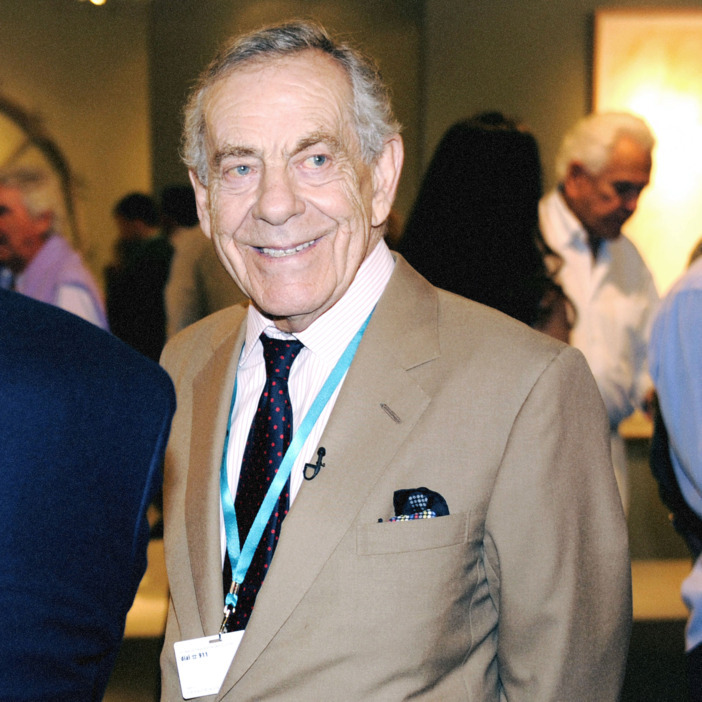 Morley Safer remains a living link to the show’s combustible glory years with founding executive Don Hewitt, correspondent Mike Wallace and humorist Andy Rooney, when 60 Minutes was often the most-watched show on television. This entry was posted on Wednesday, May 11th, 2016 at 5:23 pm	and is filed under Blog by Manny Pacheco. You can follow any comments to this post through the RSS 2.0 feed. Responses are currently closed, but you can trackback from your own site.